Just cuz you want to know, right? In my journey from Couch to 5K I found that a good playlist went a long way in motivating me to keep running. Annie created some for me, which were fun because I never knew what song was coming next. I tried a variety of genres. 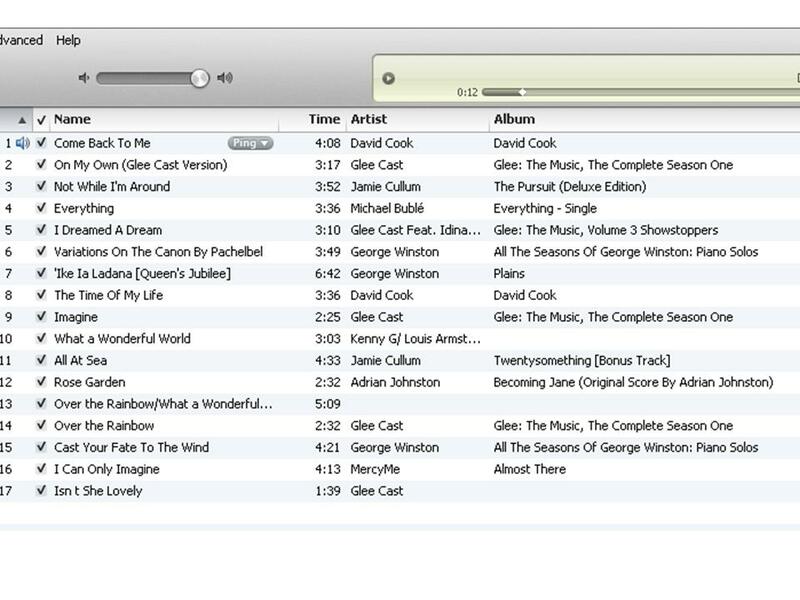 But when it came time to run the first 5K I created a special playlist. It started as something of a “contemplative” list. Music that makes me think or that I get lost in. I thought about it being all instrumental but it became more of a favorites list. Annie couldn’t believe I was running to this boring and, often, slow playlist! But you have to know that I also envisioned myself running through the vineyards on a gorgeous autumn day….just as I imagine myself in the Tuscan countryside….Well, you know what the reality was – a mudbath! But this playlist gives you a glimpse into my eclectic tastes, from musicals (Les Mis) to soundtracks (Becoming Jane) to piano (George Winston) to my everything (Jamie Cullum).